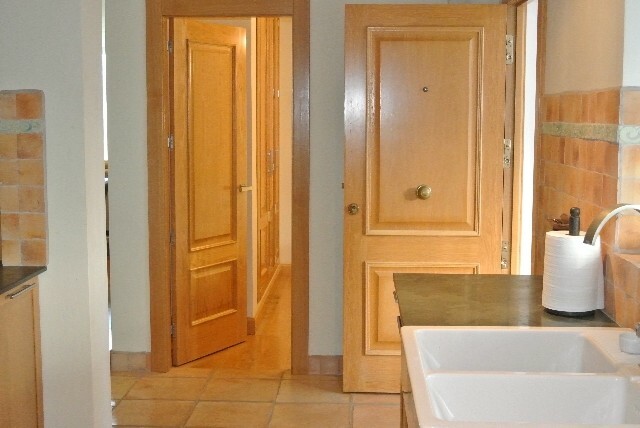 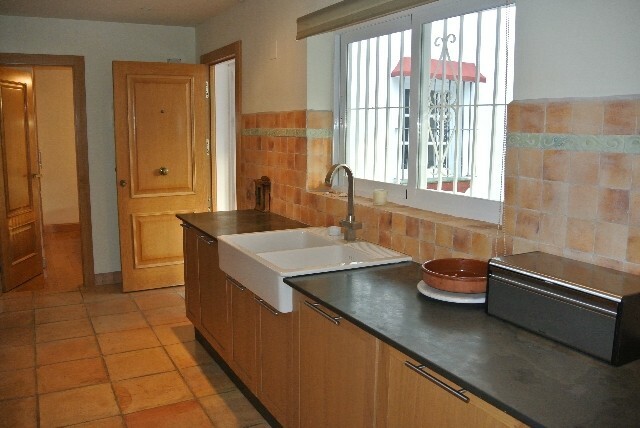 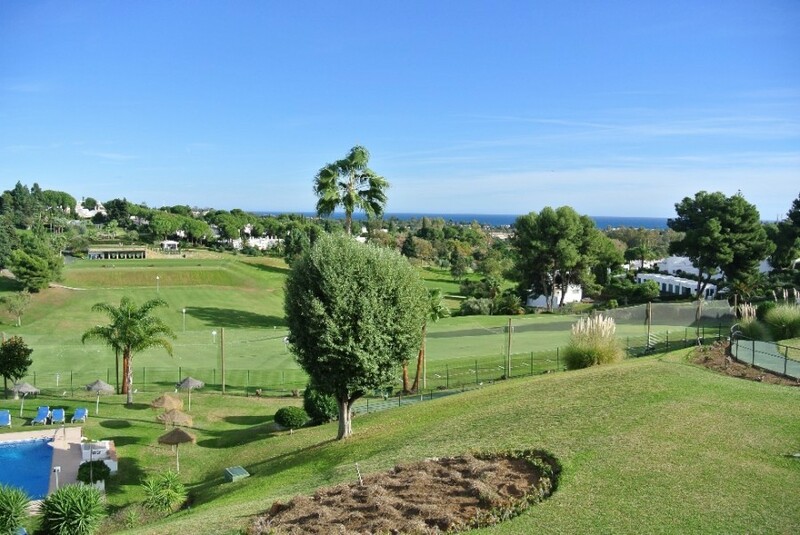 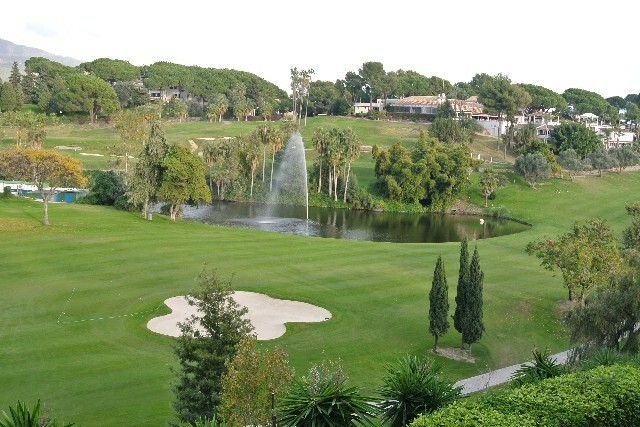 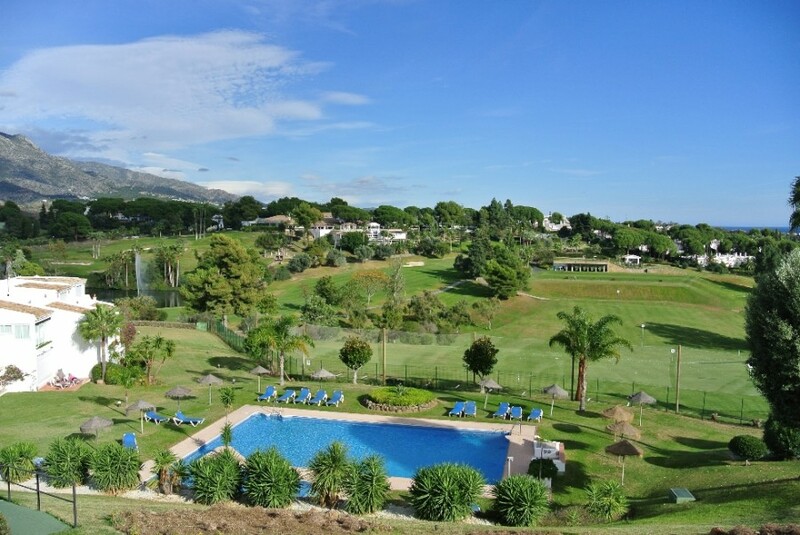 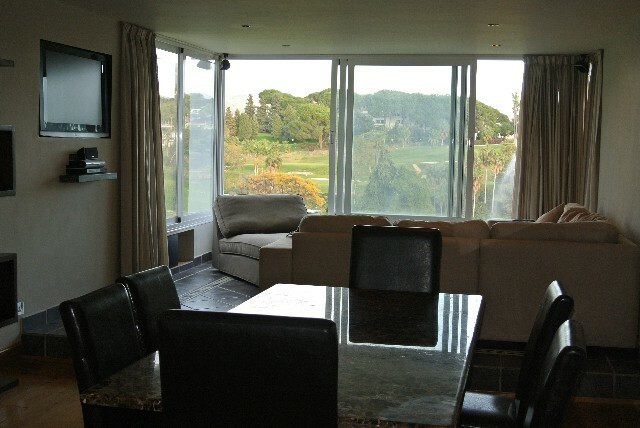 Unique apartment in Azahara first line golf over looking Aloha Golf Course and the beautiful "La Concha " mountain. 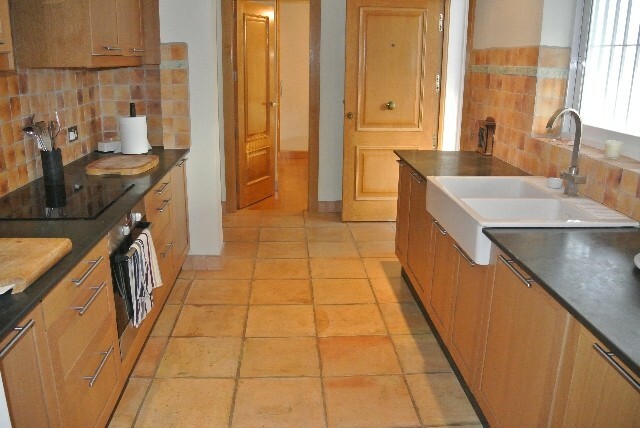 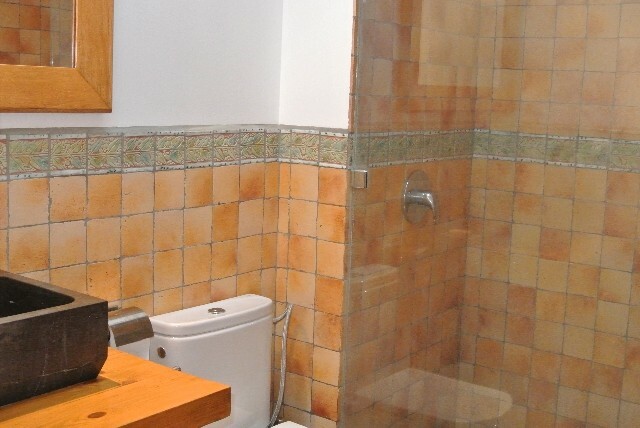 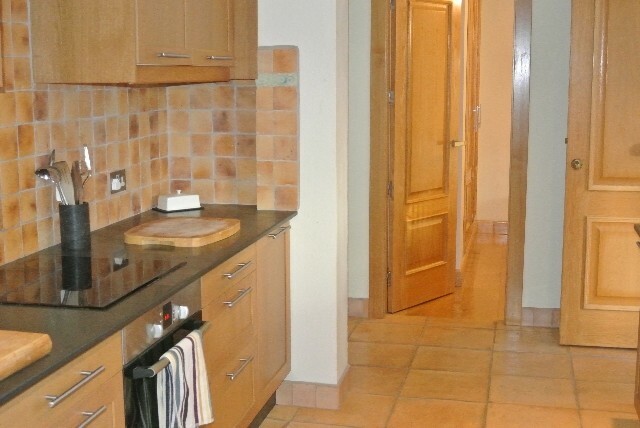 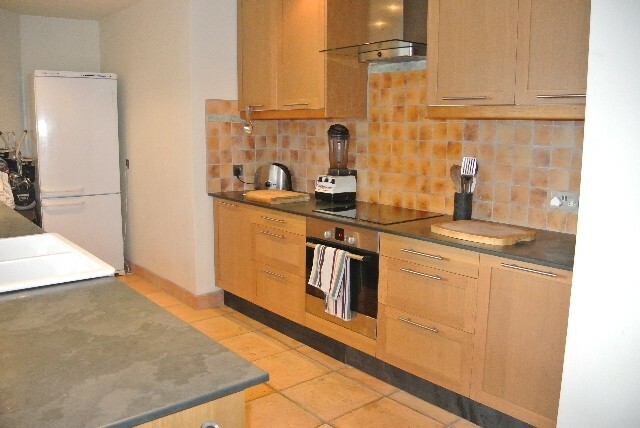 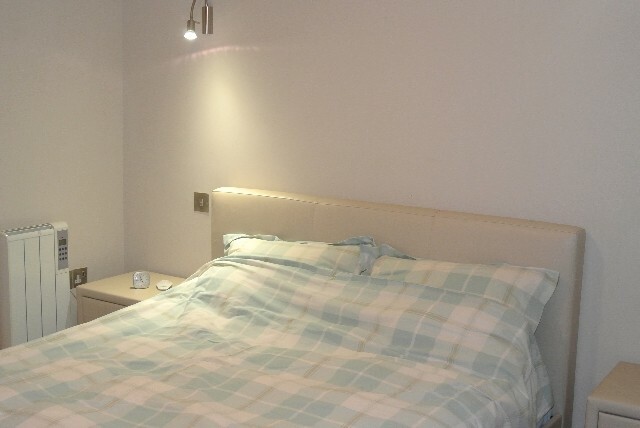 Fantastic two bedroom - one bathroom apartment, nicely newly refurbished. 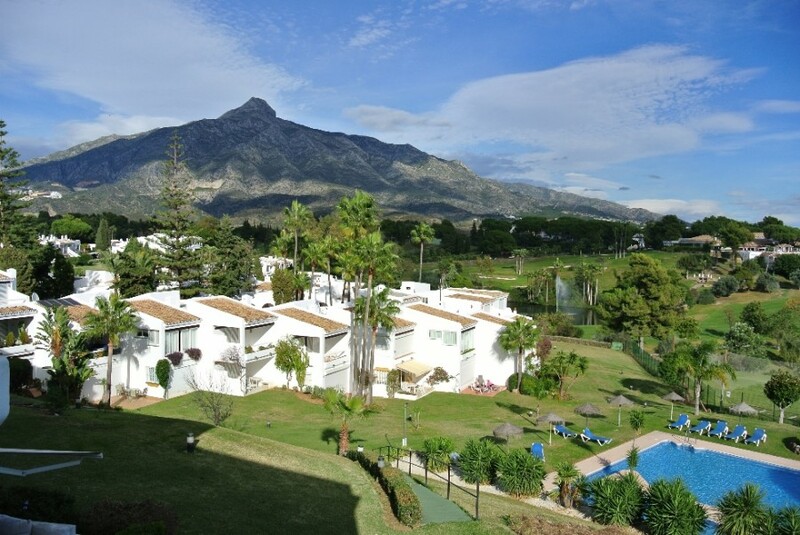 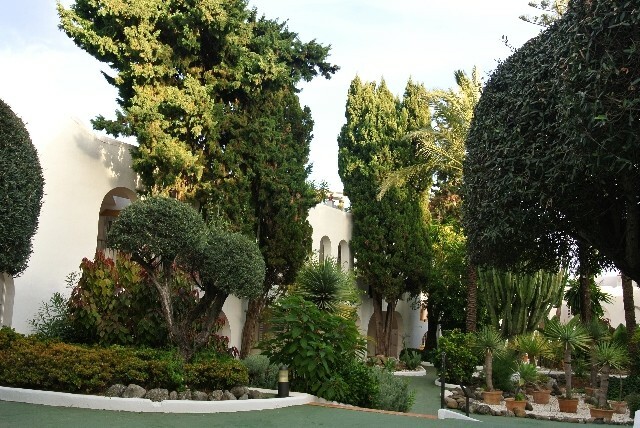 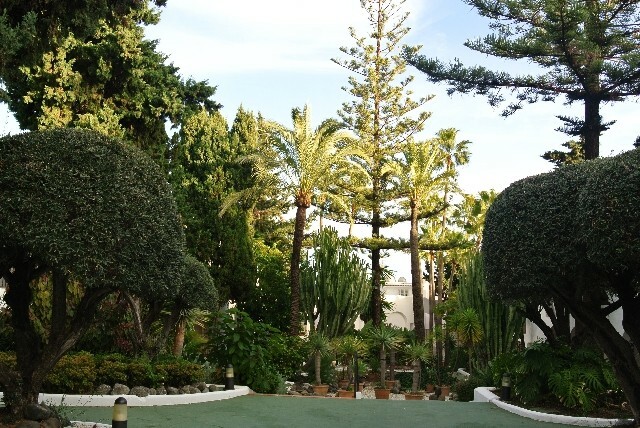 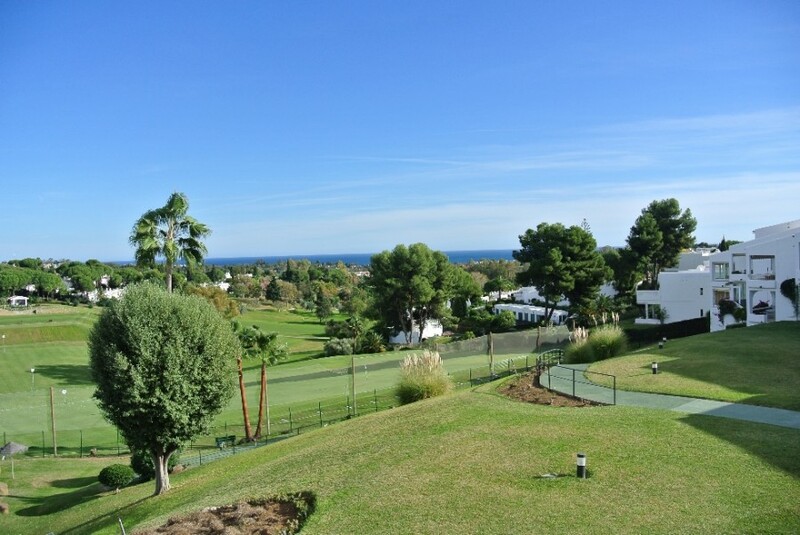 Azahara is a gated community First line Aloha golf, and has a good size swiming-pool and tropical gardens. 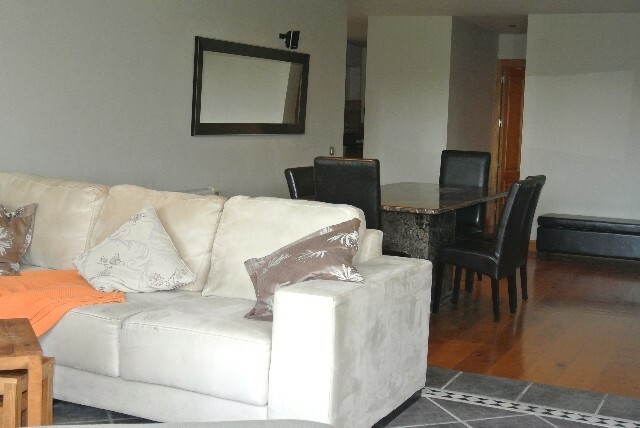 Walking distance to shops and restaurants in Aloha.